(Press release; April 06, 2014) – Crazy Vegas Casino, along with online gaming industry leader Microgaming™, is taking an innovative approach to the release of the new Video Slot, High Society. This brand new game becomes available to all Crazy Vegas players from Wednesday 9th April 2014. 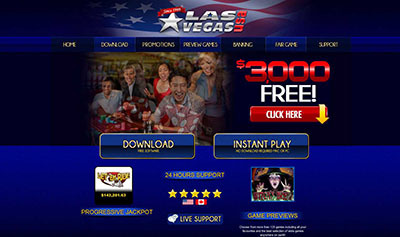 This is the first time a game has launched simultaneously across all gaming platforms and means that Crazy Vegas players, regardless of whether they prefer to game using the Instant, Download or even Mobile casino, can get a taste of the high life. CRAZY VEGAS CASINO :: High Society video slot – PLAY NOW! High Society is a 5-Reel, 25-Payline Video Slot that oozes luxury and sophistication with glittering graphics of diamonds, gold watches and super yachts. 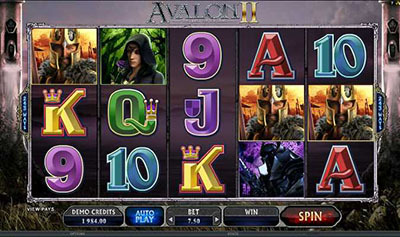 Giving players a glimpse of how the other half lives, this game has a Free Spin Bonus Choice that is triggered by 3, 4 or 5 Scatter symbols and offers a choice between two Free Spins Bonuses. The first is Free Spins with Super Wild Reels – 3, 4 or 5 Scatters symbols triggers 10, 15 or 20 Free Spins respectively, or players can pick Free Spins with Super Multiplier – 10 Free Spins award with an incrementing multiplier value from 2x to 10x. 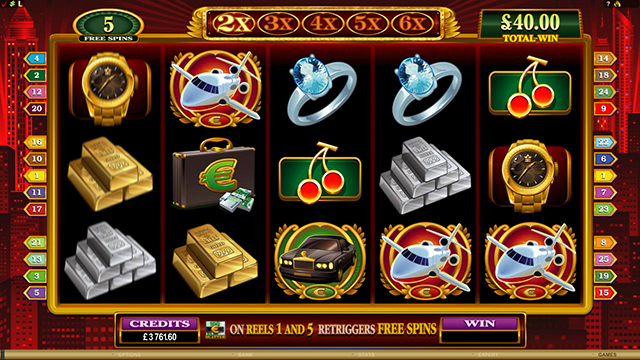 The casino’s Welcome Offers are perfectly designed to give players a head start on their way to winning big. The FreePlay option provides 3,000 complimentary credits for the first 60 minutes of play on any games, no deposit required. Or for those looking to get winning right away, there is the 3-Tier Deposit Bonus offering up to $/€/£500 over players’ first three deposits. The first deposit is matched 100% up to $/€/£150, the second and third 200% up to $/€/£100 and 50% up to $/€/£250 respectively.